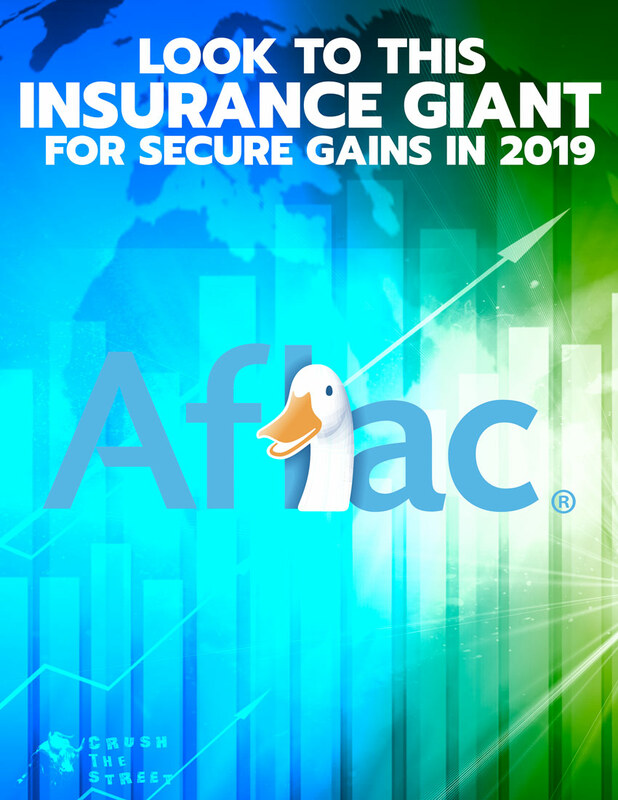 On the heels of the DOW plunging 800 points today on concerns over an economic slowdown, the bond market has been wagering on a recession by pricing in interest rate cuts that usually accompany a downturn. 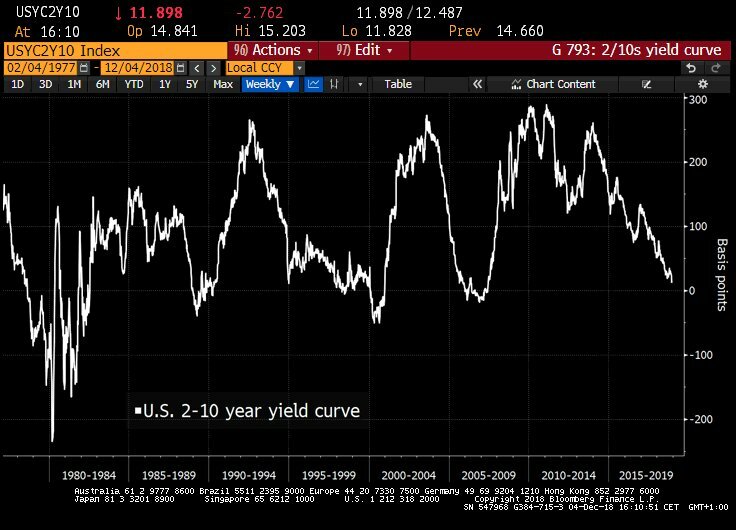 A flattening yield curve is not a forecaster of recession in and of itself, but it is a consistent precursor to slower growth just beyond the horizon where the potential exists for an inverted yield curve and a recession to develop. How deep and long a slowdown manifests is always a TBD situation. Aside from traditional metrics that flash signs of the start of a slowdown, official recession announcements from the NBER are notoriously behind the curve. 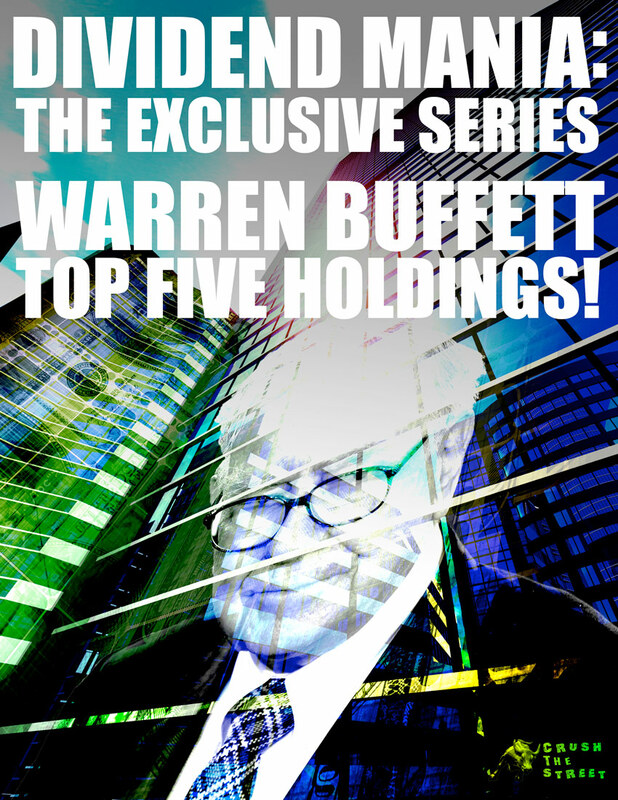 There are non-traditional indicators that can pop up well ahead of a slowdown. One example is the decline in advertising dollars I wrote about when it began to appear in late 2017. 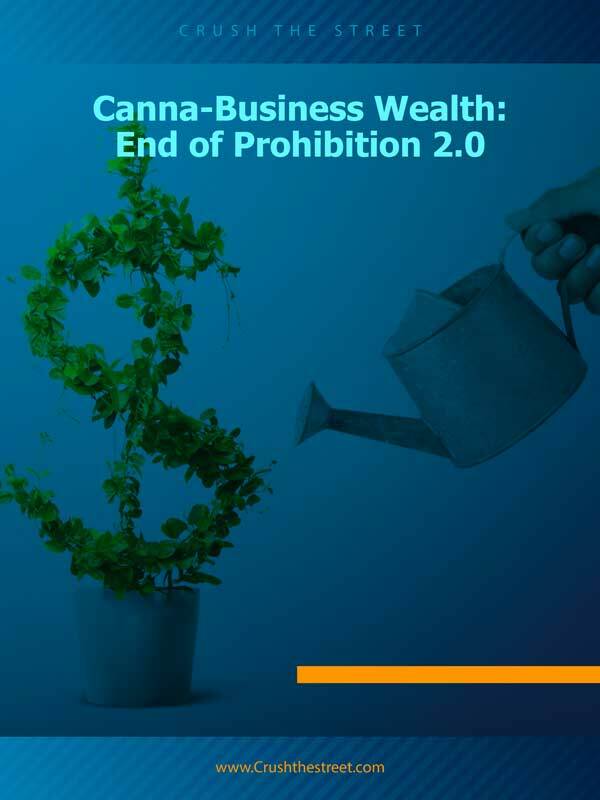 Others include the Bubblicious housing market that is slowing down markedly across the country and an auto industry on the brink of a debt implosion that is fueled by cheap money. 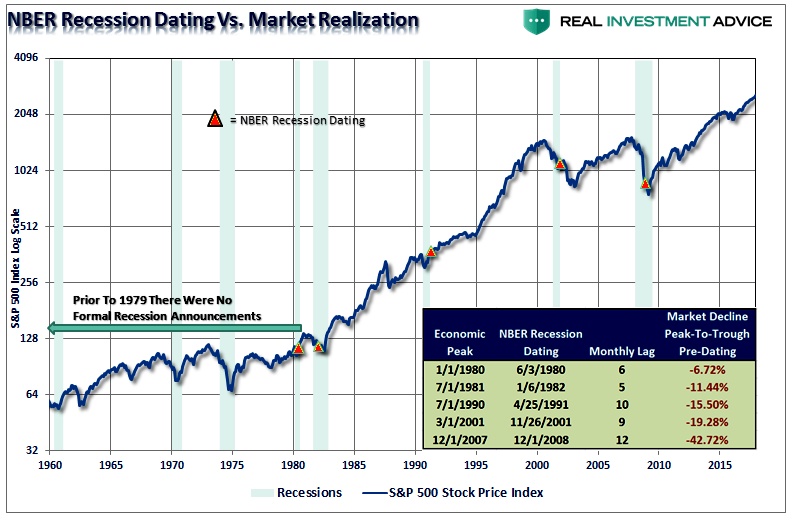 Full-blown recessions that are deep and long-lasting are more likely to take hold when a shock to the system occurs during the acceleration of low growth toward the end of a business cycle vs. when an economy is roaring along at a high rate of growth that prolongs the inevitable waterfall. As the Fed lifted interest rates into weakness, it does appear that they have no idea what they are doing. 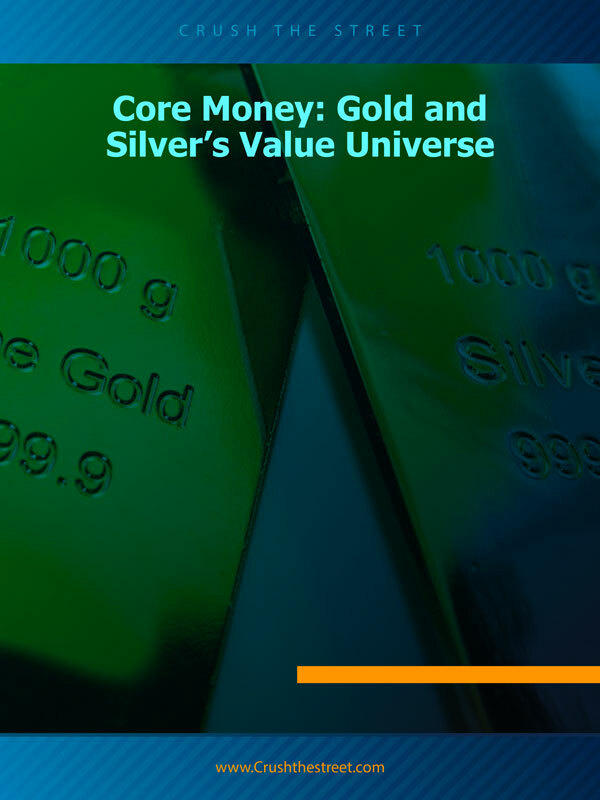 Concern over a flattened or inverted yield curve gained a good amount of traction in the financial press over the past year, with numerous debates over whether or not a flattening or inverted yield curve would occur and derail our “goldilocks” economy. Here is Larry Kudlow discussing the economy and Fed on Oct. 12. 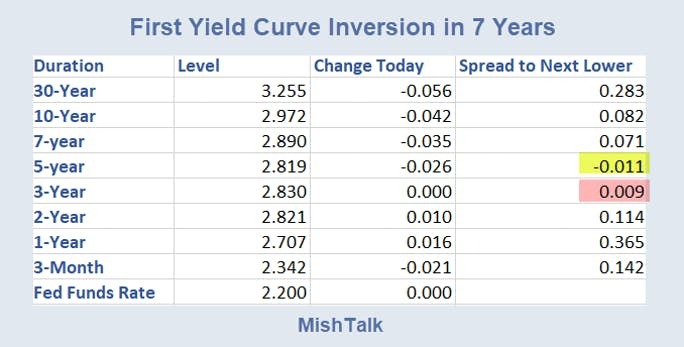 Nevertheless, the beginnings of an inverted yield curve printed in the bond market yesterday. The three-year yields rose above the five-year and may foreshadow the end of the Federal Reserve’s QT TaperCaper. A more closely watched part of the curve is the gap between the two-year and 10-year yields. Once the 2-10 inverts, the plunge into recession is sure to arrive sooner than later. A good way to view an inversion of the yield curve is not that a financial doomsday is upon us, but as a fundamentally-based indicator that a change in the business cycle will arrive shortly. 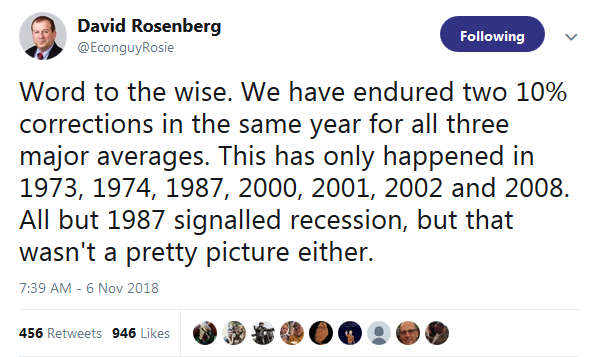 In every instance where a change occurred in the cycle since 1975, every time a recession has occurred, it was preceded by the Fed acting as they currently are. As recently as last month, the Organization for Economic Cooperation and Development (OECD) urged governments of the world to be prepared for and have a coordinated plan to simultaneously engage in major financial stimuli in the event of a downturn in the global economy. The International Monetary Fund (IMF) also put out a warning last month that the global economy is slowing more than expected and that countries should consider pulling back from ongoing trade disputes. 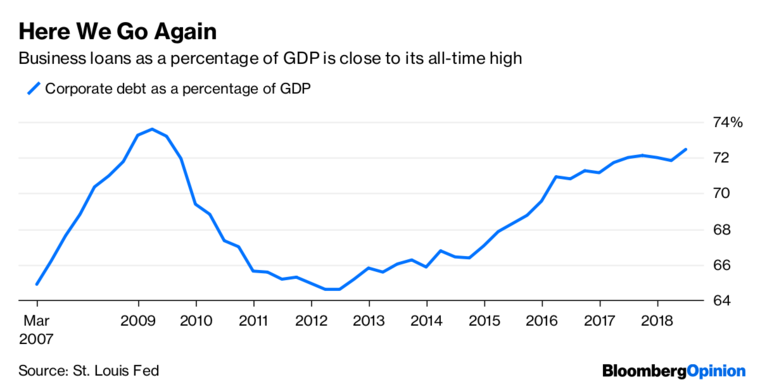 The IMF noted that financial conditions have tightened, especially in emerging markets, as global stock markets have fallen on concerns over rising interest rates and a U.S.-China trade war could further destabilize economic growth. 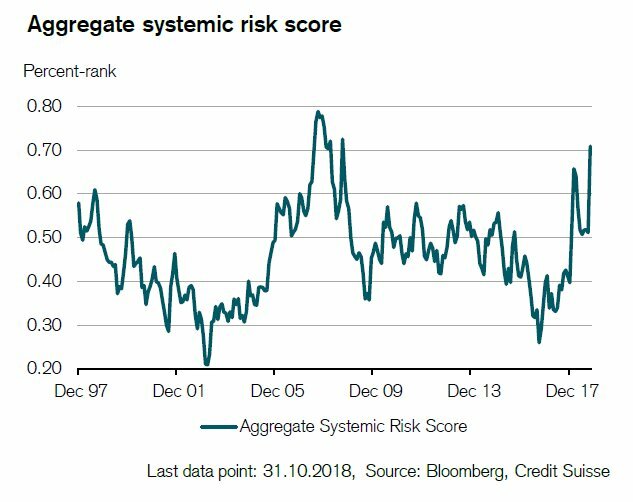 This chart on systemic risk is from Tracy Alloway over at Bloomberg in Asia. 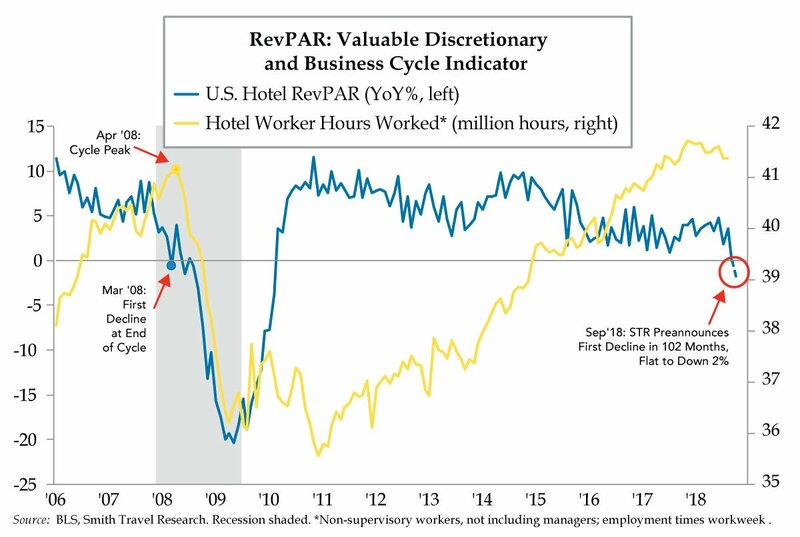 Hotel reservations are falling off a cliff. 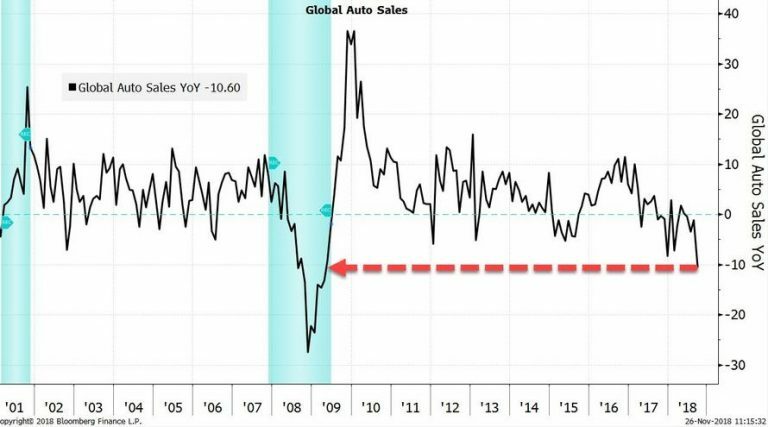 Global auto sales are not looking too hot, all the while GM is slashing jobs and closing manufacturing plants. A debt issue the Fed highlighted in recent weeks is corporate debt, and for good reason. These are “come to Jesus” moments. 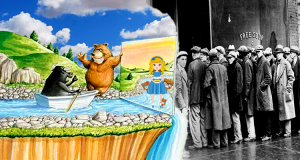 Are we already in a recession? 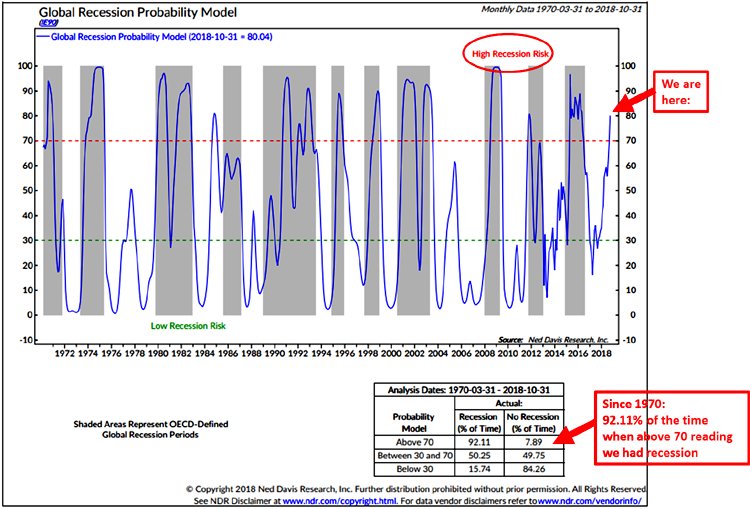 Here is a Global Recession Probability Model by Ned Davis Research and provided by Gerardo Arguello. 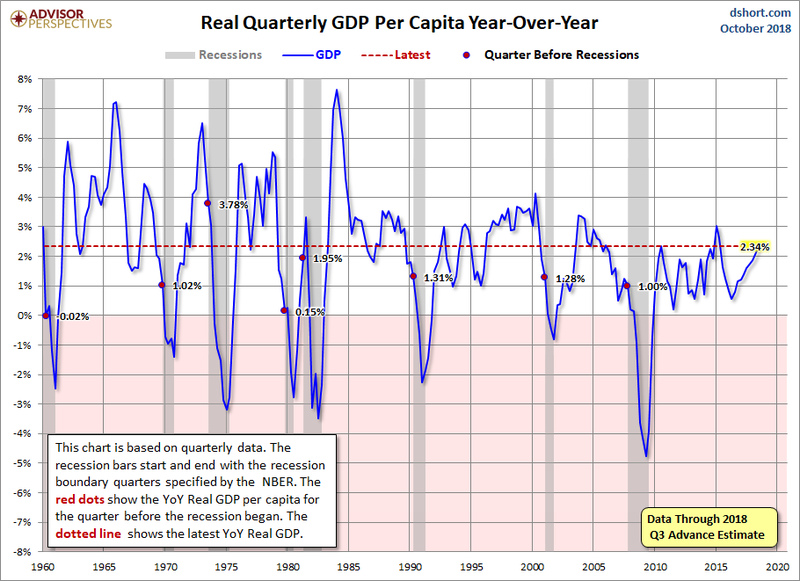 According to the following metric on real GDP, we are not quite there, but we could be in a heartbeat.